Meet Chicago South Loop & Hyde Park’s Tiniest Pup, Ms. Bella! This sweet little lady has been officially the smallest pup on our dog walking routes for some time now! 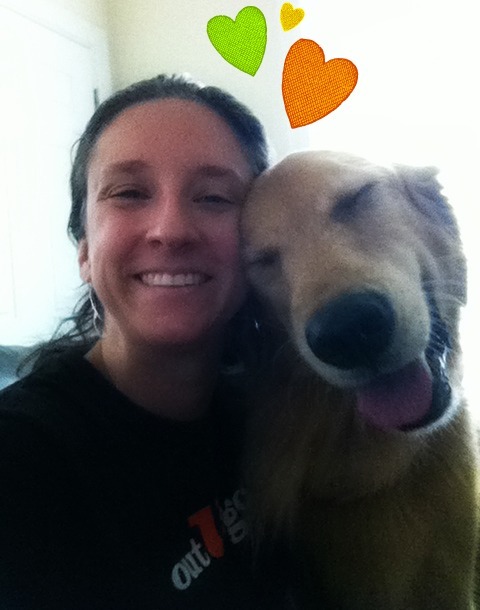 We love her smile and all the wiggles we get when we walk in..Once our pet sitters find her, that is! 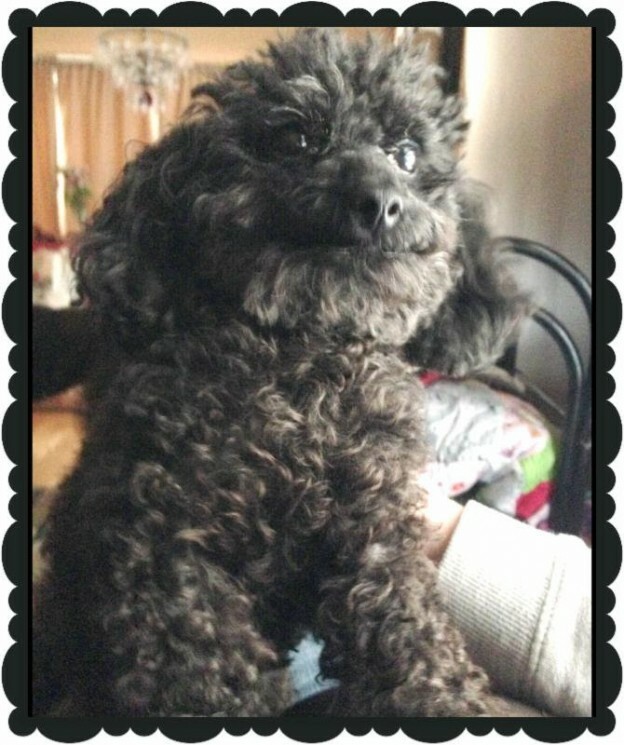 This entry was posted in South Loop Scoop and tagged dog walking, Hyde Park, Pet Sitters, pet sitting, small dogs, South Loop on March 3, 2014 by Laura Rumage. 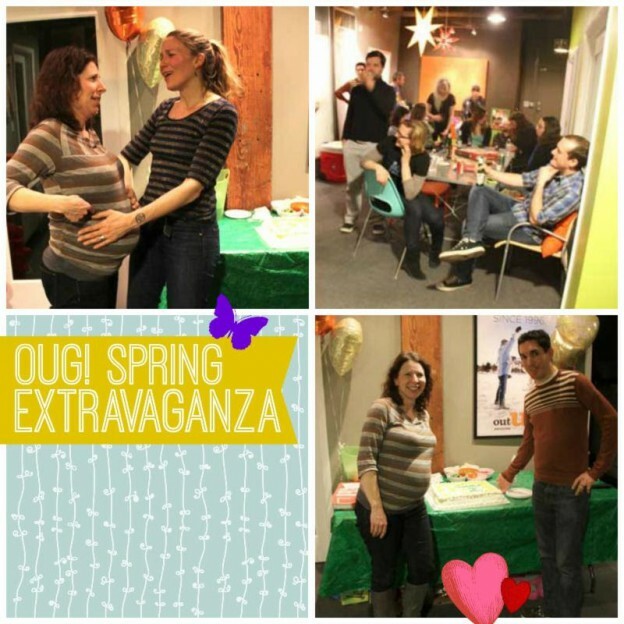 Meet Out-U-Go! 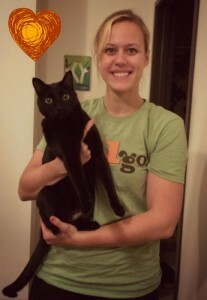 Madison Pet Sitter, Anna! Anna is a recent graduate from UW-Madison and also works at Urban Land Interests. When Anna isn’t distributing belly rubs and chin scratches to your furry families, you can find her buried in a good book! This entry was posted in Madison Mutts and tagged Dog Walker, dog walkers, Madison, Pet Sitter, Pet Sitters, pet sitting on January 27, 2014 by Laura Rumage. You don’t have to look to the runways of Paris or Milan for the latest fashion. Out-U-Go! Pet Sitters are sporting their newest apparel and looking quite spiffy if we do say so ourselves! Our Sitters have always provided you and your furry families with professional love and care—now they look the part, too! 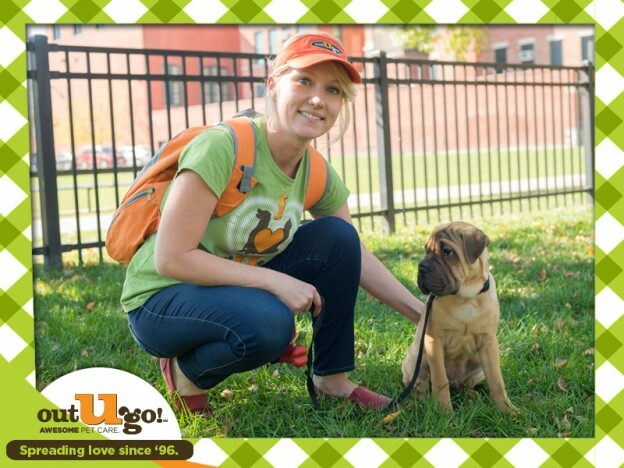 Don’t be shy to woof “Hello!” when you see us out in your neighborhood wearing our bright green and orange! This entry was posted in Boulder Beat, Chicago Catch, Denver Dogs, Downers Grove Diary, Madison Mutts, Naperville News, Oak Park Pupdate, South Loop Scoop, Tallahassee Tails and tagged Dog Walker, dog walkers, dog walking, fashion, Pet Sitter, Pet Sitters on January 15, 2014 by Laura Rumage. 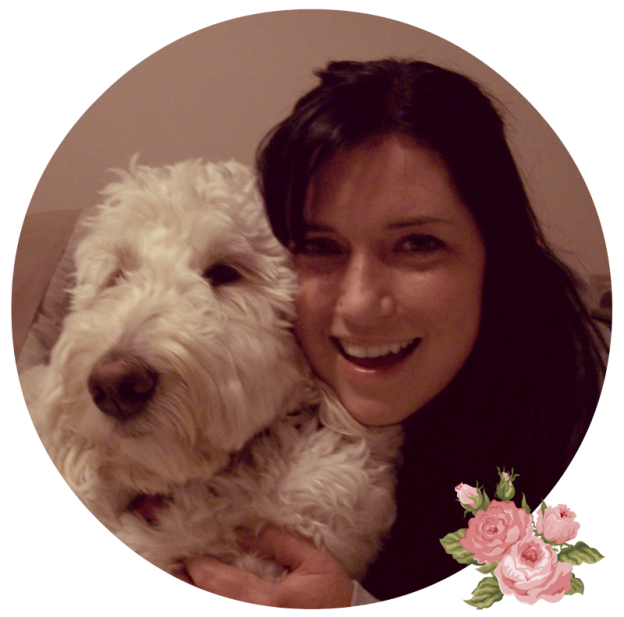 Meet Madison Pet Sitter, Annie! Meet Annie and Charlie! 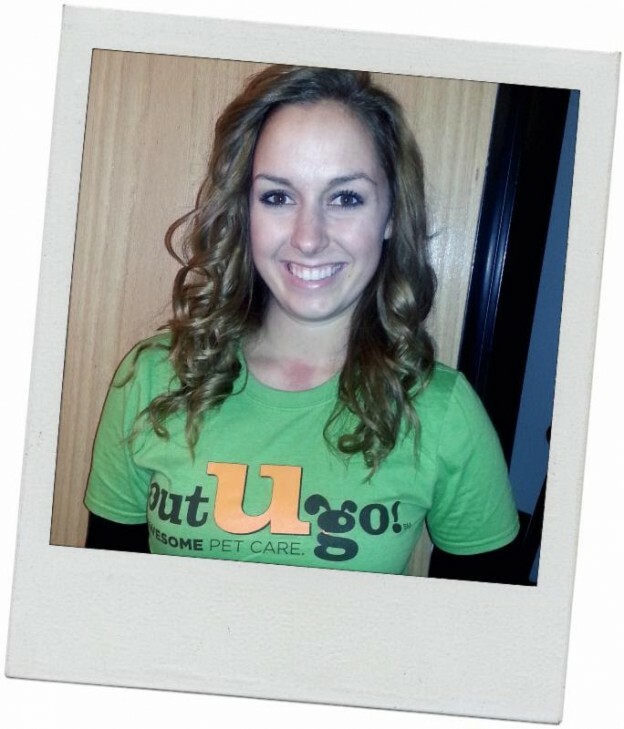 Annie graduated from UW-Madison with a Sociology degree, plays the guitar (poorly), and can speak Italian! While her current furry family consists of Charlie the lovable American Short Hair troublemaker, she’d also love to one day add a German Shepherd. I’m in charge of: Executive pet care, and I am the commissioner of snuggles. Super power: Power over time – stopping time, going into the future or past, etc. Best thing ever: Waking up early on Saturday to get coffee and go to the Farmer’s Market before the crowds. Hidden talent: I can estimate exactly how much time it will take to get somewhere. Life philosophy: Attitude is the most important part of life – and the only thing that you can always change. This entry was posted in Madison Mutts and tagged Dog Walker, dog walkers, Madison, Pet Sitter, Pet Sitters, pet sitting on January 8, 2014 by Laura Rumage. 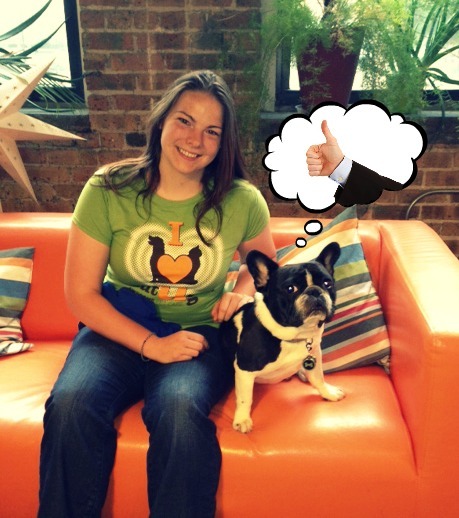 Meet South Loop – Hyde Park Pup, Chloe! Chloe throws all of her cuteness on the table from the moment you meet her! Not one picture won’t leave you with a case of the giggles. Chloe and her fave sitter, Tim, enjoy long walks in the park and staring into each others’ eyes. Not sure who has the bigger crush! This entry was posted in South Loop Scoop and tagged dog, Dog Walker, dog walking, dogs, Pet Sitter, Pet Sitters, pets, South Loop on November 20, 2013 by Laura Rumage. 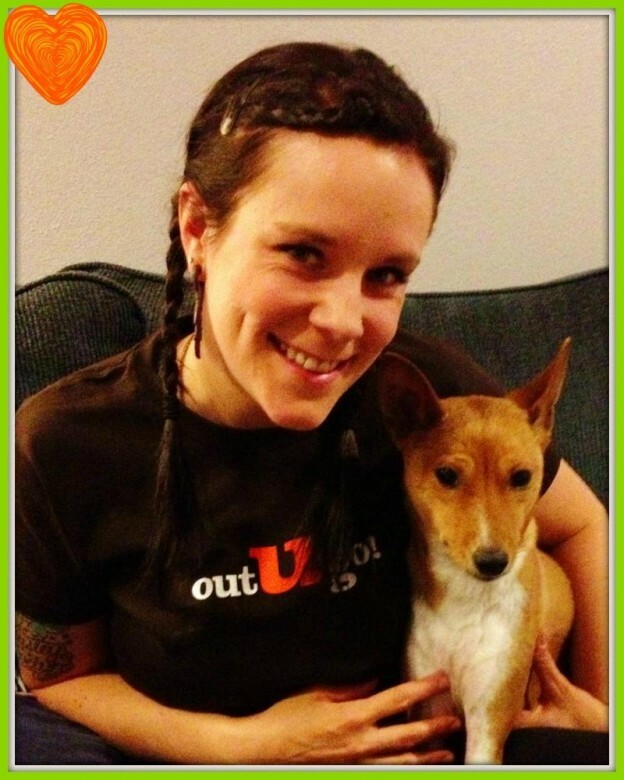 Meet Oak Park Dog Walker & Pet Sitter Extraordinaire, Nora! Nora’s experience in caring for horses has been helpful in taking care of your (much smaller!) furry families. My Furry Family: Four kitties: Colby, Ivan, Streator, & Zoe! My Favorite Animal (other than cats & dogs): Horses! My Favorite Game: Horseback riding! Best Gift Ever: A great C.D.! My Superpower Would Be: Time travel. 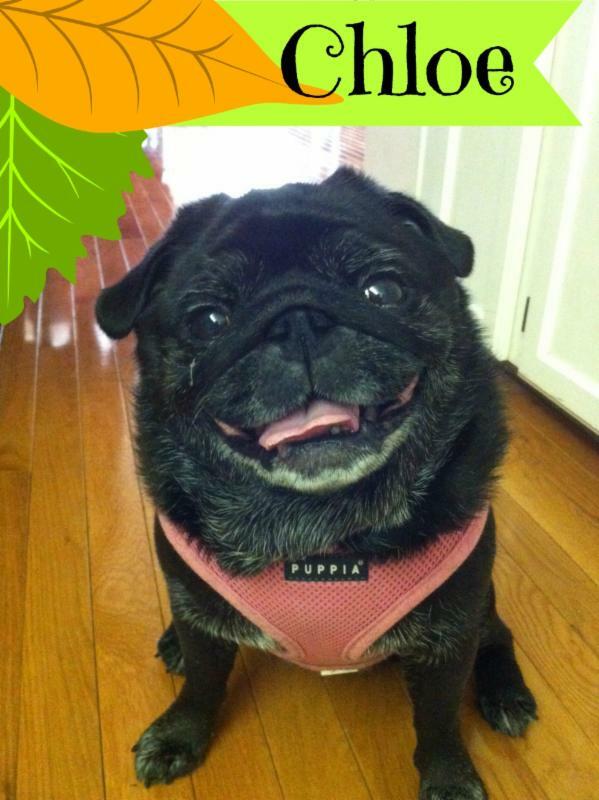 This entry was posted in Oak Park Pupdate and tagged cats, dog walkers, dogs, Oak Park, Pet Sitters, pet sitting on September 13, 2013 by Laura Rumage.